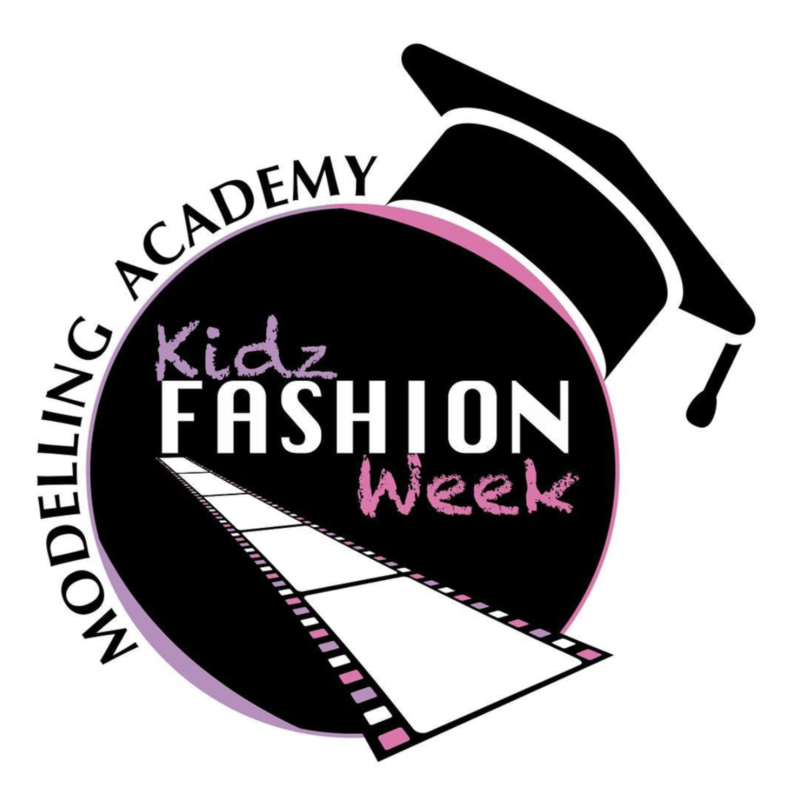 This weekend we are off to an incredible workshop brought to you by Kidz Fashion Week Modelling Academy for boys & girls ages 5-12! The workshop will be filled with fun activities from runway, hair/make-up, styling, photography, etiquette, deportment, drama and so much more. With a Fantasy theme students will be transformed by the team at Artist HD Make Up, with the talented Mini Mo Peeps behind the camera. We will be there covering the day chatting to all the models & taking some behind the scenes snaps as well as holding an amazing competition giving x1 model the chance to have their image from the workshop published in Issue #3 this August!! WOW WOW WOW!! Pretty excited about this so stay tuned next week for all the BTS goss from the event! If you are interested in attending and in Melbourne, I think there are still a few spots left so jump over to the link below ang register! Beautiful Wallpapers for Kids Rooms!